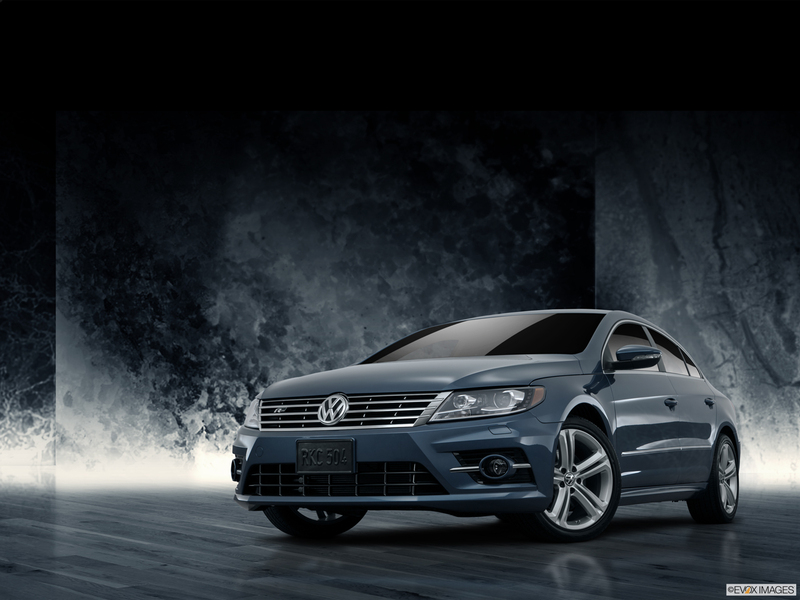 The sporty, stylish 2016 Volkswagen CC delivers plenty of power along with a host of amenities and high-tech features. The turbocharged engine generates 200 horsepower. Combined with that power, a six-speed transmission with Sport mode and available sport-tuned suspension make for an invigorating ride. Available paddle shifters take driver engagement to an even higher level. Advanced features like available Blind Spot Monitor and Lane Departure Warning keep you safer on the road. Other high-tech features like the 6.33-inch color display with touchscreen sound system keep you connected and entertained. The long list of amenities includes front seats that are heated and 12-way power adjustable and available keyless access with push-button start. 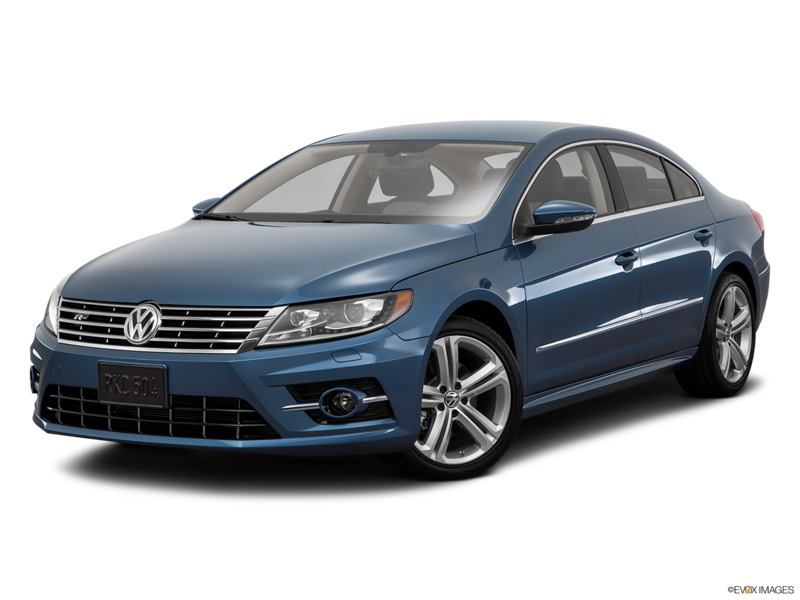 If you are shopping for a 2016 Volkswagen CC in Hampton Roads, visit Casey Volkswagen in Newport News and test drive the trim that suits your needs today. 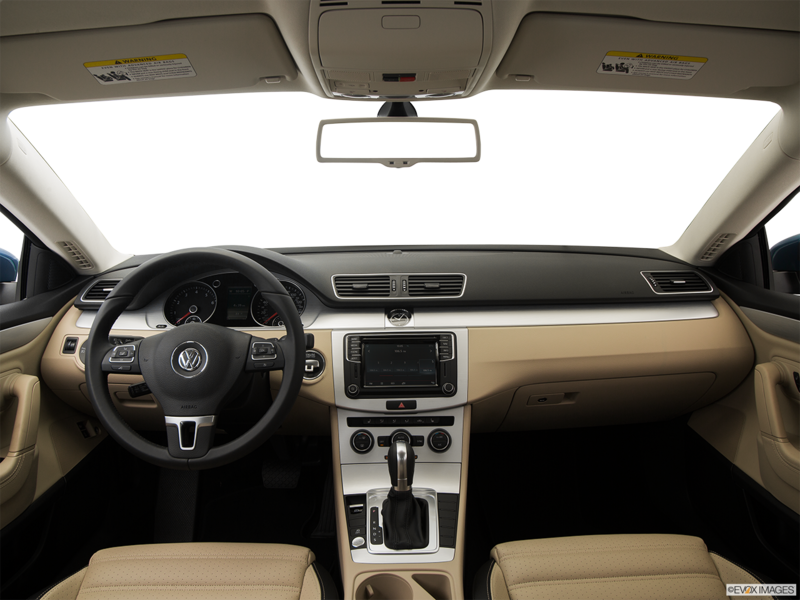 The 2016 Volkswagen CC offers a high level of comfort and refinement. Bolstered sport seats come standard, and dual-zone automatic climate control adds to the comfort. The seating surfaces come in V-Tex leatherette material. A leather-wrapped steering wheel heightens the luxury. If you're looking for a sporty 4-door coupe that's bound to turn heads, the 2016 Volkswagen CC is the car for you. Sharp, aerodynamic lines complement the curved coupe roofline. Sporty 17-inch wheels and available LED daytime running lights add to the appeal.